The State Government will continue to put health practitioners’ lives at risk if it fails to improve mental health reporting laws, doctors have warned. Representing more than 53,000 medical professionals, Queensland’s peak doctor groups have united to demand decisive action from the Queensland government on mental health mandatory reporting laws to stop doctor suicides. The Health Practitioner Regulation National Law and Other Legislation Amendment Bill 2018 will be reviewed by a parliamentary committee in the coming weeks in the lead up to the Bill being debated in State Parliament early next year. If passed, the Queensland Bill will prescribe mandatory reporting laws for all other states and territories, except Western Australia. 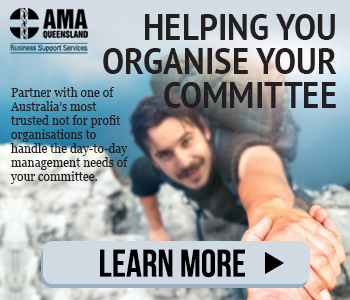 AMA Queensland President Dr Dilip Dhupelia, who will appear before a parliamentary committee on the matter today (December 5), said that the current laws were ambiguous and discouraged health practitioners from seeking treatment for a mental health condition because they feared of being reported to the registration authority and losing their jobs. 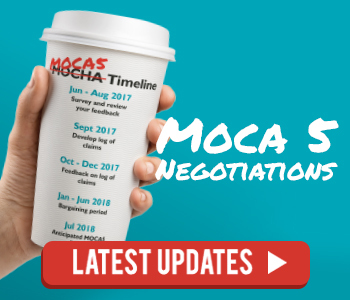 “As it stands, the legislation requires the health practitioner’s treating doctor to assess whether to report their patient who has come to them to seek mental health care. If reported, health practitioners could be prevented from practicing. “Doctors are patients too and should have access to the same level of health care their patients enjoy, without fear of ruining their career. All Australians deserve this right,” Dr Dhupelia said. The Chair of the Royal Australian College of General Practitioners (RACGP) Queensland Faculty, Dr Bruce Willett urged parliamentarians to consider the potential deadly consequences of this bill. “Everyone should be able to seek health care – GPs and other health professionals included. “We must strengthen support for health professionals with health issues and move away from judging and punishing them. “We have lost too many of our colleagues to mental illness in recent years, we as doctors need to make a stand to ensure we do not lose anyone else unnecessarily,” said Dr Willett. The Royal Australian and New Zealand College of Psychiatrists, Queensland Branch Chair, Professor Brett Emmerson AM said that, many doctors know a colleague who has had mental health problems and has been afraid to seek help. “It is crucially important that doctors can seek safe, compassionate and confidential treatment. “We must make it easier and more acceptable for health professionals to see a GP or Psychiatrist and get help for their own condition, without fear of reprisal, as doctors in Western Australia can do. “Improved practitioner mental health supports better patient outcomes”, said Professor Emmerson. 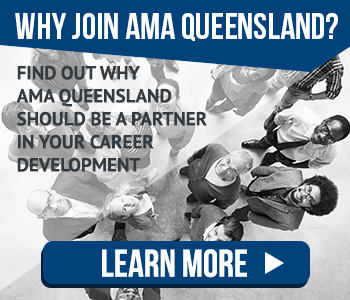 AMA Queensland and the Colleges collectively call on the Queensland Parliament to take advantage of the opportunity to improve the laws.